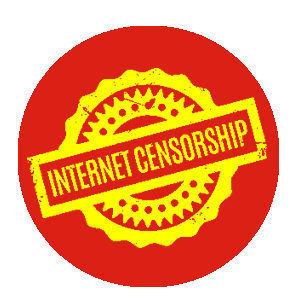 Vietnam imposes severe online censorship. It has led to condemnation from Reporters Without Borders (RSF). For people living in or visiting Vietnam, this means an inability to access many websites, news outlets, and online services. 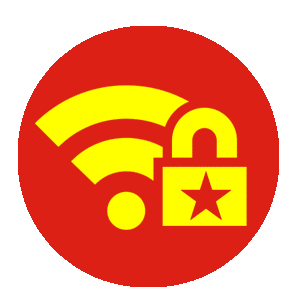 By using a Vietnam VPN, citizens can get digital privacy and security – while also unblocking content restricted by the Vietnamese government. See the table below to compare the best VPNs for Vietnam. If you’re looking for more information on why you should use a VPN in Vietnam, you'll find the details below. A Vietnam Virtual Private Network (VPN) service allows people to pretend to be in a different country. Doing this enables them to access the internet as if they were outside of Vietnam. The result is that a VPN for Vietnam bypasses all government website restrictions. With a VPN, anybody in Vietnam can entirely avoid censorship. In fact, it is possible to overcome all internet blocks, including ones enforced by workplaces, schools, and landlords. You can also overcome geo-restrictions to access restricted content and website services usually geo-blocked to a specific country (the UK’s BBC iPlayer – for example). Because Vietnam is repressive, bypassing government restrictions could be risky. With some VPN services, it would be dangerous. That is why it is vital to take care when choosing a VPN for Vietnam. Our experts have carefully selected all the VPNs in this guide for use in Vietnam. These recommended VPNs provide robust digital privacy using military grade encryption. Due to the repressive nature of the government, using a VPN might be dangerous in Vietnam. Unblocking sites that provide pirated content such as Putlocker, or PopcornTime could get you thrown in prison. If you want to know if a Popcorn Time VPN is safe, see our Popcorntime VPN guide. The vast majority of VPNs on the market (there are hundreds) provide outdated or badly implemented encryption. They also have dodgy privacy policies that could enable them to discover your browsing habits. Considering the dangers involved with using a VPN in Vietnam: VPN selection is crucial. 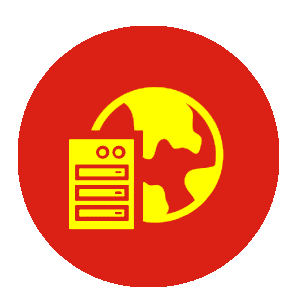 So, what does a VPN for Vietnam need? Strong VPN encryption. Encryption must be secure and must meet our minimum standards for protection. Killswitch. It ensures that no data is ever leaked to your Internet Service Provider. Any data leaks could inform the ISP that you accessed a censored website: which could result in a prison sentence. DNS leak protection. A DNS leak could also inform your ISP that you visited a restricted website. That is why you should never use leaky VPNs in Vietnam, such as PureVPN: they could land you in prison. Stealth mode. This technology is VPN cloaking. It allows VPN users to conceal the use of a VPN. Although VPN traffic is encrypted (so that the ISP never knows what sites are being visited) – it is possible for ISPs to notice that a VPN is in use. That alone could land you in trouble with the police in Vietnam. If you use a VPN, you give the government reason to suspect you. For this reason, it is much better to use a VPN that has stealth mode (to conceal VPN use as regular HTTPS traffic). A useful VPN for Vietnam will also have a lot of server choices. To get the most out of your VPN, you need to be able to pretend to be in many different countries. That will allow you to have the most choice when it comes to unblocking websites and services online. Our recommended VPNs all have lots of servers all over the world. Those servers are also all super fast: perfect for doing data-intensive tasks such as streaming in HD (from YouTube or Netflix US for instance) or for gaming. If you want a VPN specifically for Netflix, take a look at our Netflix VPN guide. Yes, VPNs are legal in Vietnam. 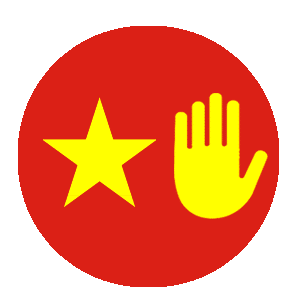 Most of the things that you can use a VPN for in Vietnam (unblocking websites to access restricted content, for example) – are illegal. However, you cannot get in trouble for possessing a VPN subscription itself. Despite this, we generally recommend using VPN stealth mode (cloaking) to disguise VPN use in Vietnam. 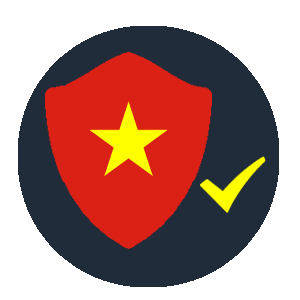 The minimum protection we recommend for using a VPN in Vietnam is DNS leak protection and a killswitch: these are an absolute must in Vietnam. Never use a Vietnam VPN without activating a kill switch beforehand. Vietnam’s restrictive government blocks websites for political and religious reasons. It is also firm on copyright protection. The Vietnamese government does not want people to use VPNs and other evasion tools to get around censorship. For this reason, using a VPN in Vietnam can be more dangerous than in different locations. That’s why we’ve selected VPNs for this guide that have a kill switch and stealth mode. To be secure while using a VPN in Vietnam: please use these features. As you can see, proxies will allow people in Vietnam to unblock censored websites. However, it is a risk to use proxies in Vietnam so as RSF explains – please stick to a secure VPN from this list. Vietnam also blocked Facebook and Twitter. With a VPN you can pretend to be in a different country to access and use those blocked social media sites. A VPN will also let you access and use blocked messengers such as Yahoo instant messenger (which users say has messages censored by the government). Anybody wanting to read blog sites such as Reddit can do so by using a VPN for Vietnam. Vietnam also arrests people who write blogs that criticise the VoP government. By using a VPN, users can access blog sites, read blocked blogs, and even write blogs that they would otherwise be too afraid to create. Although a VPN does not strictly make you anonymous, it does conceal your real IP address. It can allow you to write an anonymous blog in privacy if you so wish. Yahoo360 is a popular blog site that is unavailable in Vietnam. Our recommended VPNs will allow you to access Yahoo360. WordPress sites are some of the best and most varied blog communities online. Vietnam blocked these sites. To unblock WordPress merely use one of the VPNs in this guide. All of the VPNs in this guide provide fantastic privacy. They have excellent servers located all around the globe. Depending on whether you require more or fewer Asian servers, it may be better to concentrate on the top three VPNs. If you want to use your VPN while using Vietnamese services, you will need a Vietnam IP address. The services higher in this article will let you change your IP to Vietnam in privacy. 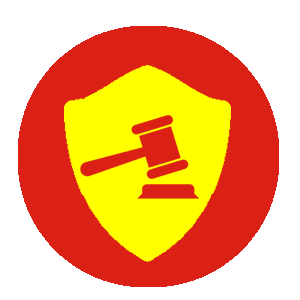 Please be sure to check the summaries carefully and to make sure the VPN you decide on has a kill switch on the mobile app if you intend to use your VPN on mobile. Remember, using a faulty VPN or a VPN without a kill switch could land you in prison, so please take care. If you have any concerns or questions, please don’t hesitate to contact us below. Finally, please be very very careful when looking at other VPN comparison sites. 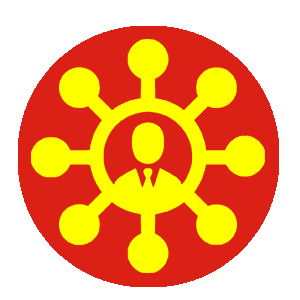 I have noticed some VPN comparison sites recommending PureVPN for use in Vietnam. PureVPN has been found to suffer from DNS leaks by our reviewer: it could land you in prison. 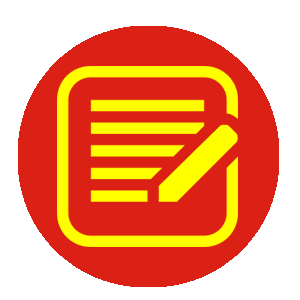 If you see any site recommending PureVPN for Vietnam: they are wrong, and you should remember never to use that comparison site again because it is dangerous rubbish.